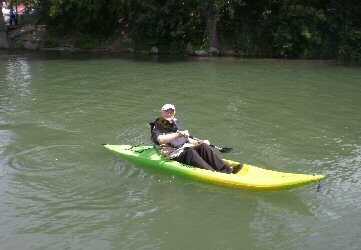 Although I have long been a Boater and Canoeist, I had never kayaked until I decided to give it a try on the waterways at Canal Fest in the City of Tonawanda, New York, on Sunday, July 18, 2010. 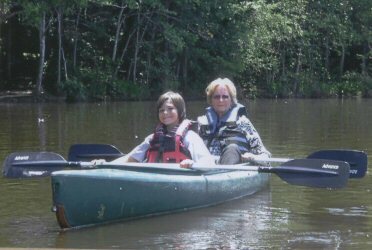 (See also Outdoorsman.) 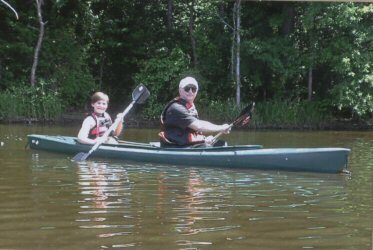 Again, on May 21, 2011, I kayaked with my wife Diana and our grandsons Chase and Tyner, near Cary, N.C.